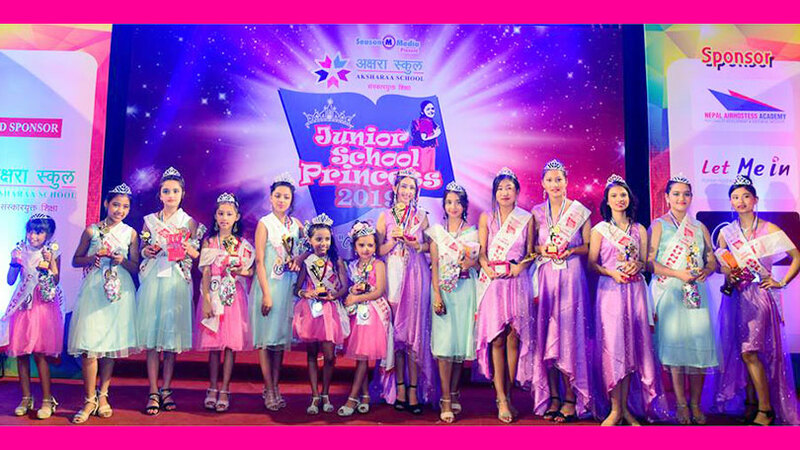 The year 2018 seems to have lots moments stored to make people specially the fashion and modeling fraternity of Nepal to be proud of. With already having some remarkable achievements by Nepalese delegates at international pageants this year. Here comes another of moment of triumph. 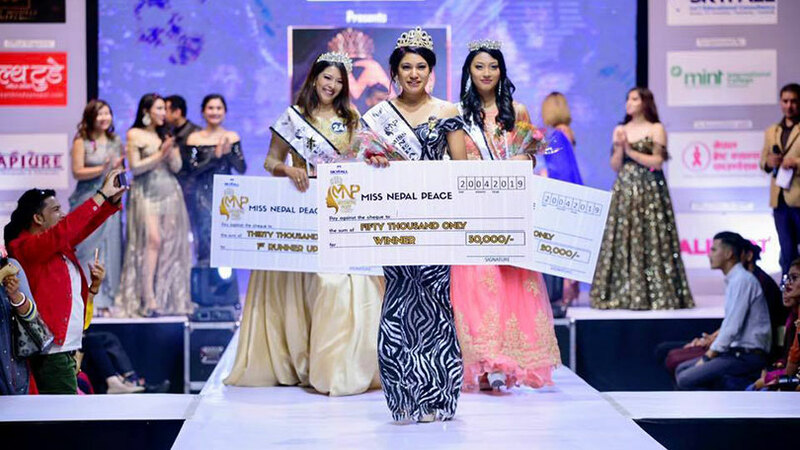 This time the man named Dikpal Karki scored victory over the major title award of the event called Mister Model of the World 2018. Dikpal conquered the title on 5th of September 2018 during the grand finale of Mister Model of the World 2018 held at CPC Ballroom of Sayar San Plaza New University Avenue Rd, Yangon, Myanmar. Besides the major award, Dikpal lifted the awards called King of Catwalk, Face of Chan lone hair and Best in formal wear. 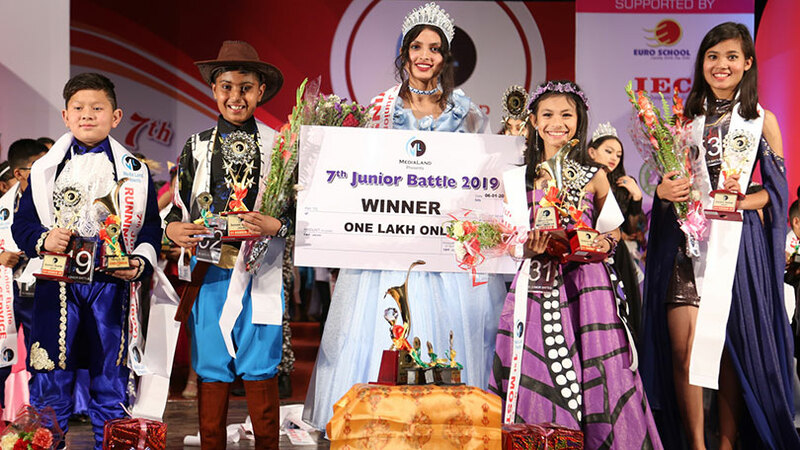 Other than these he did stood as best of three in best national costume. Dikpal’s participation in the event was been managed and coordinated by Dream Search Agency run by Kamal Nikon Chhetri, the official franchise at Nepal for the related event. 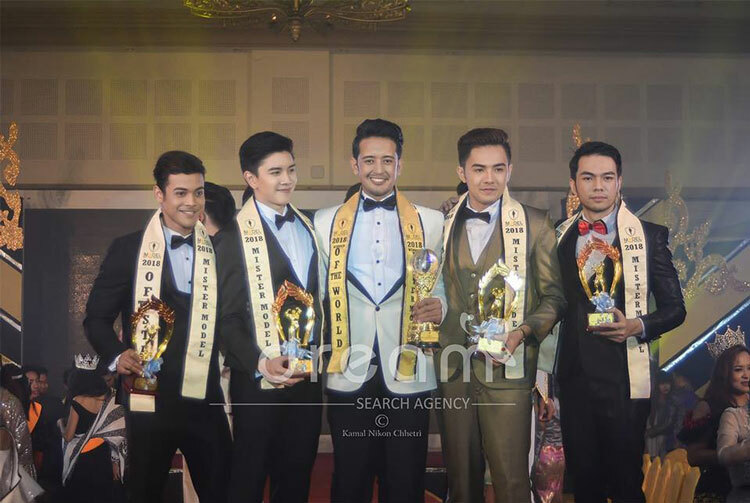 The premiere edition of Mister Model of the World 2018 saw Maku Espelita from Philippines as Mister Model of the Globe 2018, Nut Suksam-ang from Thailand as Mister Model of the Planet 2018, Awi Chin from Indonesia as Mister Model of the Earth 2018, Dipankar Talukdar from India as Mister Model of the Star 2018 and Phyo Wai Aung from Myanmar as Mister Model Continental 2018. 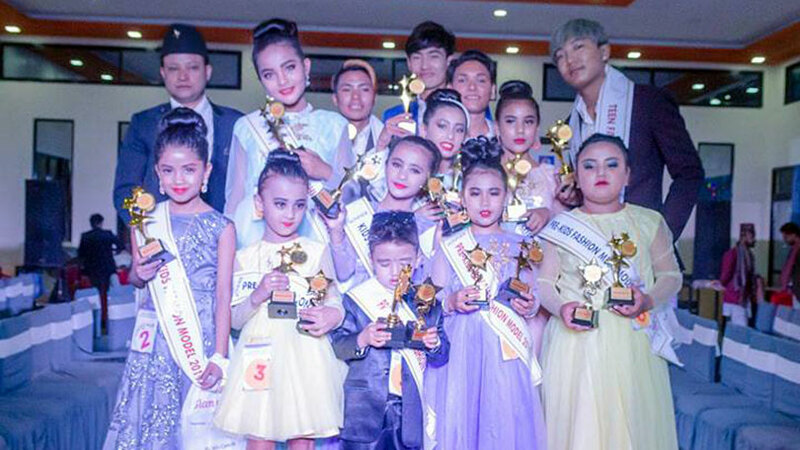 The man standing 183 cm tall, 29 years of age, Dikpal Karki earlier has attempted at two of the male international pageants. 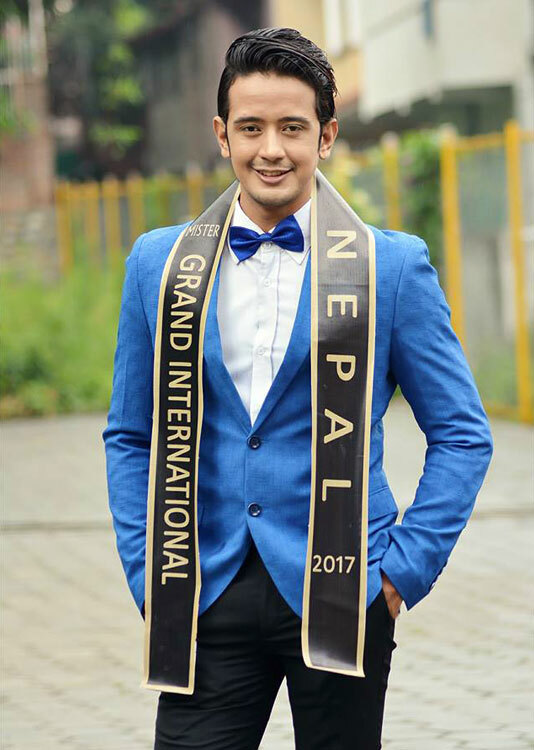 A year prior in 2017 Dikpal competed Mister Grand International 2017 held in Manila and IIocus, Philippines, from September 27 till October 2017. In the event, he was able to grab the awards called Mister Grand Online voting star and Mister Grand Social Media star. He was also positioned at top fifteen of the competition. 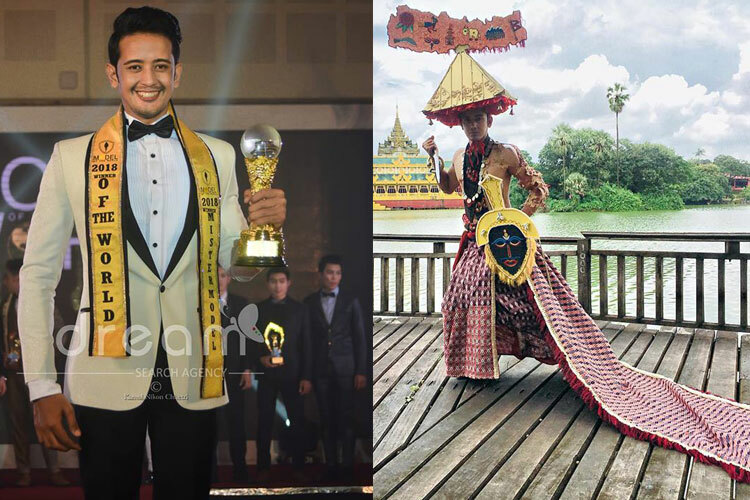 Likewise back in the year 2016 Dikpal represented Nepal at Mister Global 2016 held at Chiangmai, Thailand on May 6, 2016 where he was positioned till top ten. The six feet tall man Dikpal is been in the modeling scene since 2009 and had done plenty number modeling projects that include runway shows, music videos, television and print commercials. Other than modeling projects Dikpal has also tasted the pageantry world. Been Mister Kathmandu back in 2009, He was positioned first runner-up for Manhunt International Nepal 2012. Dikpal has also done couple Nepali Movies as an actor, the debut being movie called Rang Baijani by Sambhu Pradhan. 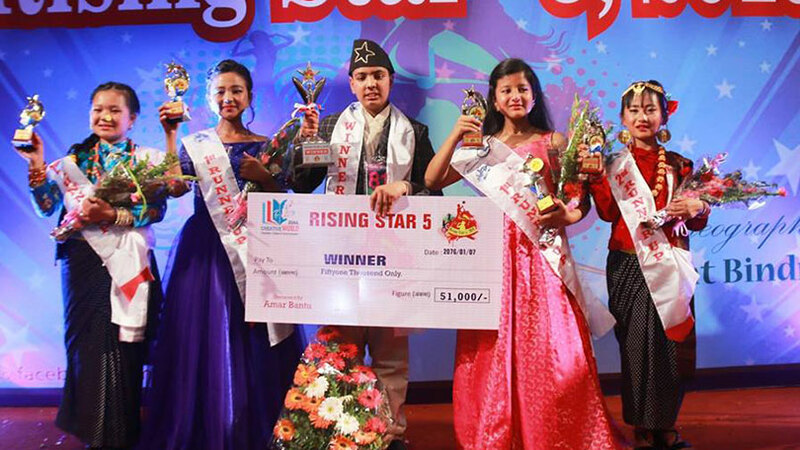 He has also choreographed events like little stars of the year, Mister Teen 2018, Mister and Miss Kathmandu 2018, Mister and Miss Glamorous Icon 2018 and Mister Nepal 2017 are some of the listed ones.